Former FBI Agent Will Graham, who was once almost killed by the savage Hannibal ‘The Cannibal’ Lecter, now has no choice but to face him again, as it seems Lecter is the only one who can help Graham track down a new serial killer. 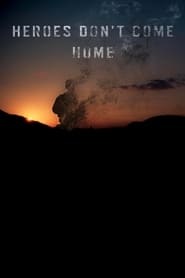 Deep in the woods of Maine, a broken promise made after the September 11th attacks forces two friends to confront the teenagers they were and the men they’ve become. Texan Charles Farmer left the Air Force as a young man to save the family ranch when his dad died. Like most American ranchers, he owes his bank. 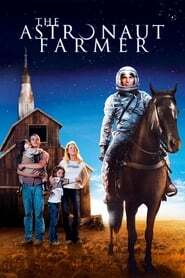 Unlike most, he’s an astrophysicist with a rocket in his barn – one he’s built and wants to take into space. It’s his dream. The FBI puts him under surveillance when he tries to buy rocket fuel, and the FAA stalls him when he files a flight plan – but Charles is undeterred. 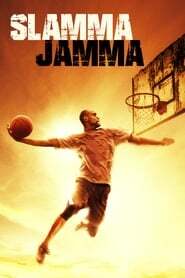 Wrongfully accused and sent to prison, a former basketball star prepares for the national slam dunk competition while finding redemption in himself and in those he loves. From director Clint Eastwood comes the big-screen version of the Tony Award-winning musical Jersey Boys. The film tells the story of four young men from the wrong side of the tracks in New Jersey who came together to form the iconic 1960s rock group The Four Seasons. The story of their trials and triumphs are accompanied by the songs that influenced a generation, including “Sherry,” “Big Girls Don’t Cry,” “Walk Like a Man,” “Rag Doll,” and many more.